And here we are again! Another CES 2018 trade show is upon us and with it we have another wave of new headphones. Some are revealed in Las Vegas at the trade show, but that’s not all. A lot of the smaller audio companies can’t afford the lavishness of Vegas, but they also announce new products to coincidence with CES, and of course the start of a new year. LATEST UPDATE: 1/20/18 at 9pm ET: CES 2018 may be over, but I continue to slowly add new headphones to this list… the order of the headphones below is the order I posted them. After I complete this post, I will re-order them based on importance of the announcement (eg, the Sennheiser HD 820 will be on top). 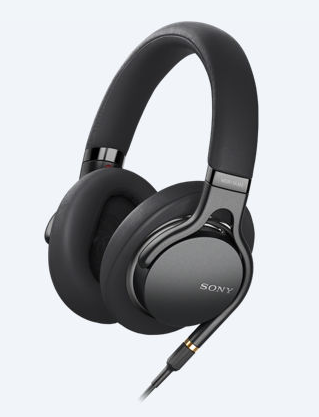 Sony is back with a second generation model of their MDR-1A, and the new model has the goofy naming scheme they also used on the 1000X second generation model. The new model is the MDR-1AM2, or to make sense of it, let’s call it MDR-1A M2 🙂 It is a closed-back over-ear headphone with detachable cables (3.5mm and balanced are included) and a starting price of $300. The Sony press release claims this is lighter than the first generation model. 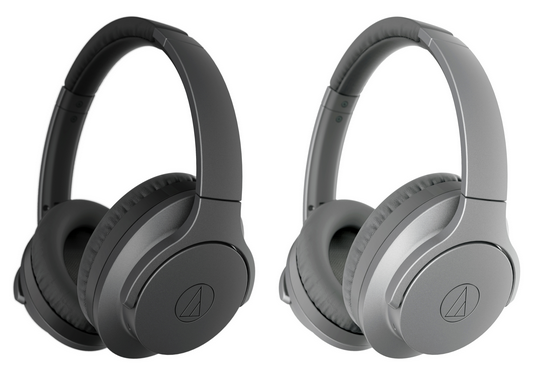 Audio Technica definitely got a foothold with the M50/M50x line of products, but now they want to make inroads into the lucrative (in terms of profit margins) but heavily contested ANC/BT over-ear combos. Their new ATH-ANC 700 BT is just that, with Bluetooth 4.1, 40mm drivers, touch controls, built-in rechargeable battery, ability to play 3.5mm music as well, and support for apt-X, AAC and SBC. They charge via micro-USB, and have a starting price of $199 in either black or gray. Based on their battery life estimates, bluetooth eats up battery faster than ANC. 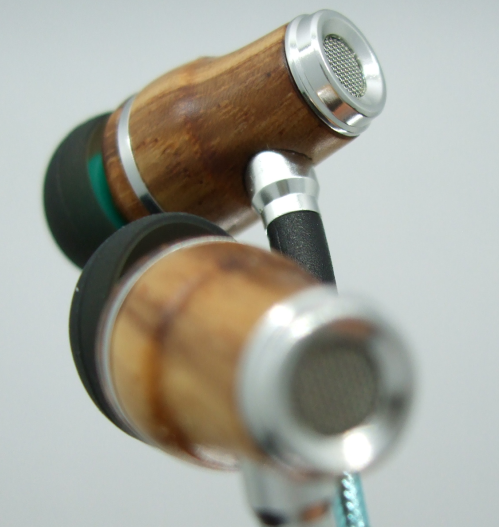 They fold and come with a carrying case, a 3.5mm audio cable, and a charging USB cable. There is no mention of NFC in the specs or press release. + WHY NFC IN BLUETOOTH HEADPHONES? What is the point of NFC in Bluetooth headphones?